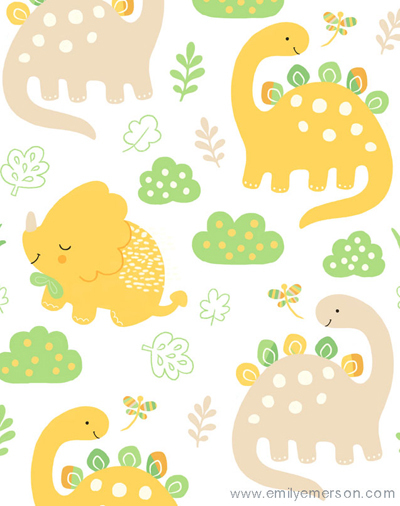 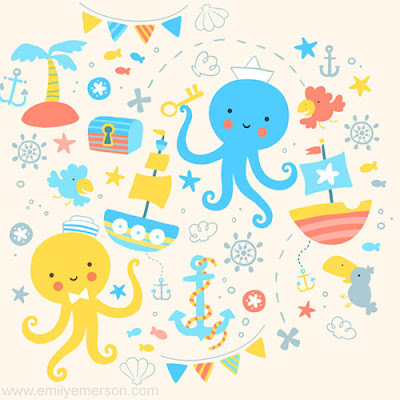 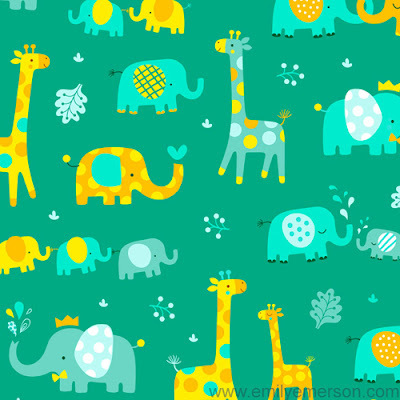 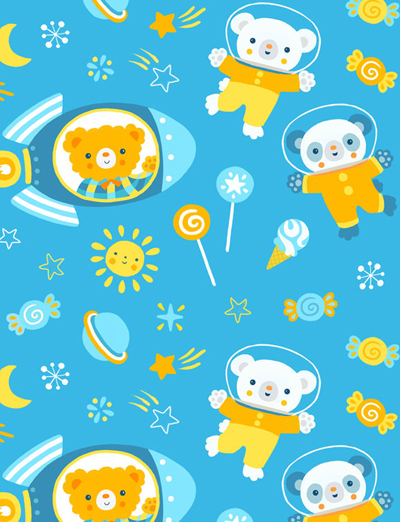 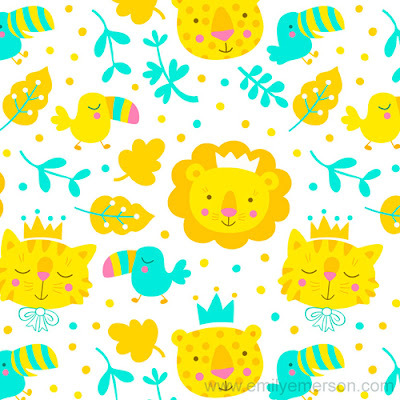 Illustrator and surface designer Emily Emerson creates whimsical illustrations for children’s publishing, and lively patterns for fabric, apparel, stationery, home decor, etc. 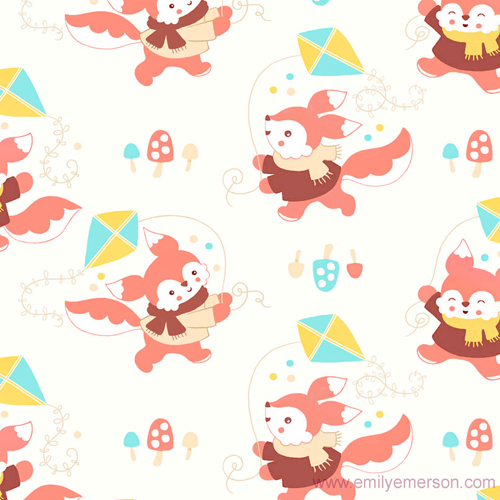 Emily wanted to share some of her latest work on P&P and would love to hear from anyone interested in her fun designs. 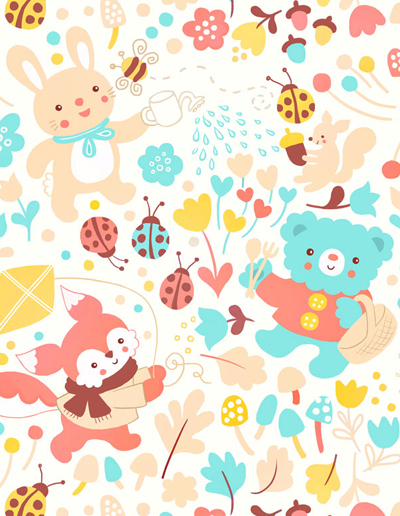 These are wonderful designs! Very creative and whimsical!